~BASSWOOD beautifully designed 3BD/2BA home on a large lot. 2,640 TSF/2,061 under air, split plan and open concept. Vaulted ceilings, spacious kitchen with lots of cabinets, breakfast NOOK, pantry and top of the line appliances. Amazing Master SUITE is all about both HIS & HER featuring walk in closets, double sink/vanity, separated shower and garden tub now, that is SWEET! 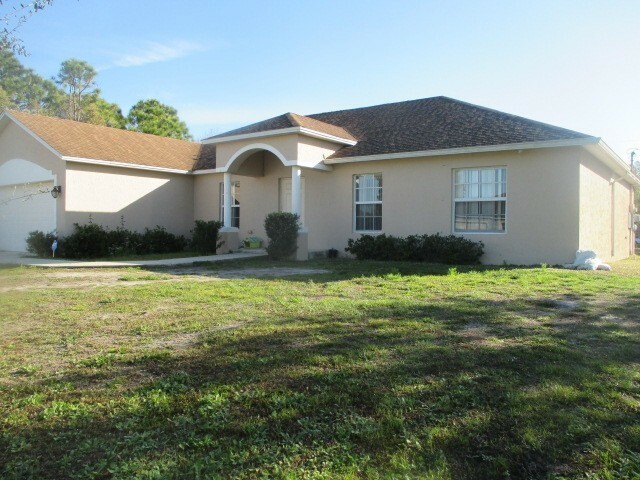 Tile flooring throughout, 2-CAR garage, back screened porch, security system with cameras. On city & well water for irrigation. Close to town. Move in condition!